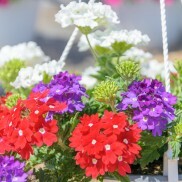 Flowers in shades of reds, oranges, pinks, yellows, blues, greens, lilacs, whites ... endless colors and shapes that make our eyes soothed in beautiful Flowering Plants. 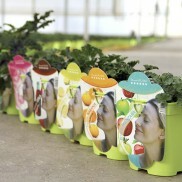 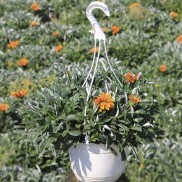 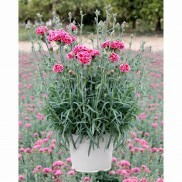 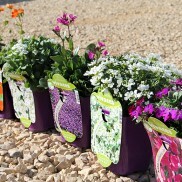 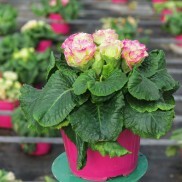 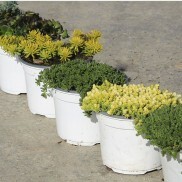 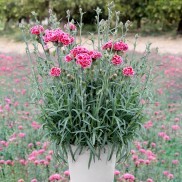 Elegance and beauty in pots that bring us multiple benefits and decorate our lives. 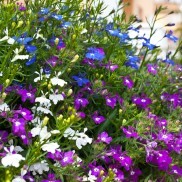 Lobelia is an annual plant with blue flowers that bloom to cover all the foliage of the plant. 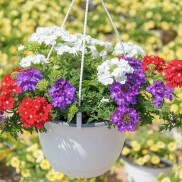 There is a type of lobelia that grows to about 30cm and forms a ball, and the lobelia erinus, which is characterized by being of hanging size. 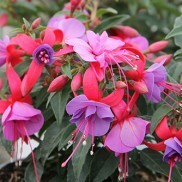 It is considered the plant of serenity. 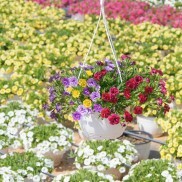 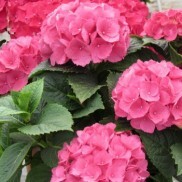 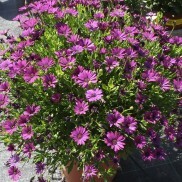 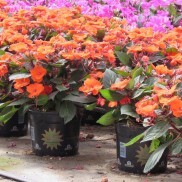 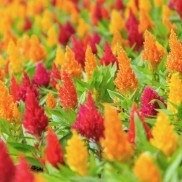 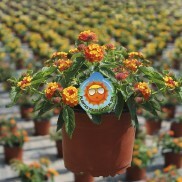 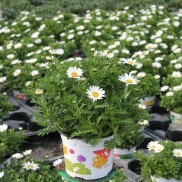 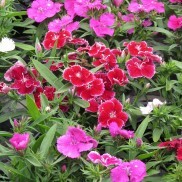 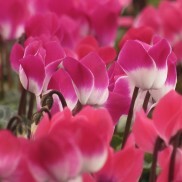 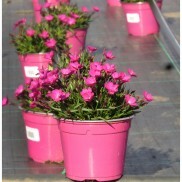 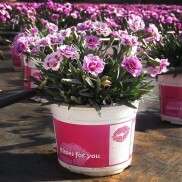 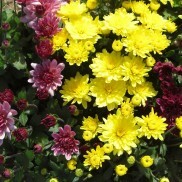 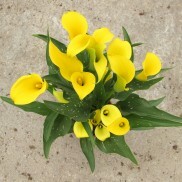 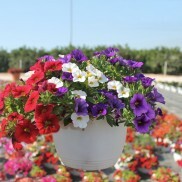 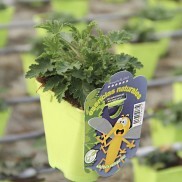 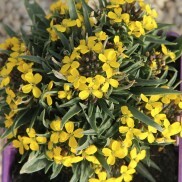 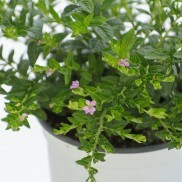 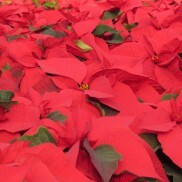 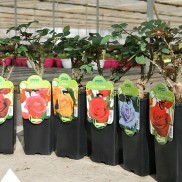 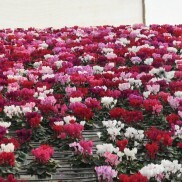 They are cultivated in full sun and their irrigation should be moderate while growing and abundant in their adult stage.